Toys, electronics, clothes – Oh my! It seems like kids have everything nowadays. Which makes finding that perfect gift a daunting task. If you are looking for a gift that won’t be forgotten in a week, but will instead provide lasting memories – look no further. Give the gift of travel. My kids are getting older and coming up with gift ideas gets harder each year. It is coming to the point that they struggle to make a wish list. I have always wanted to surprise them with a trip on Christmas, but it never seems to work out. But I’ve been doing my research and have come up with the top four destinations perfect for a family gift of travel. Oh and grab the sunscreen! 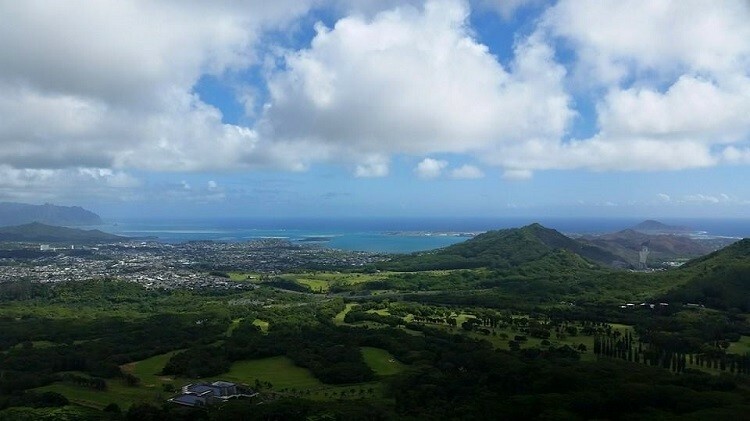 Hawaii is the spot to hit if you’re looking to get away from the cold, wet snow. We’re a beach family, so I know my kids would love a Hawaiian vacation. Our hardest decision would be which beach to hit that day. But of course, Hawaii offers so much more than stunning beaches and palm trees. There are hiking trails that lead to breathtaking views of the ocean or find serenity in the calming beauty of the Byodo-In Temple. 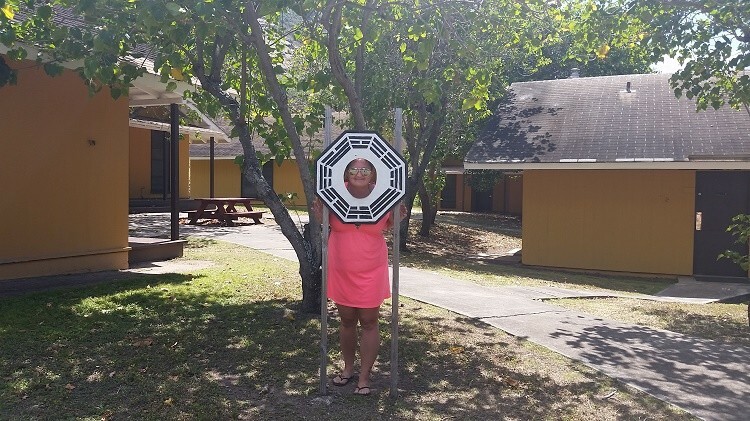 Not to mention visiting popular film and television filming locations such as the Other’s camp from LOST or where they filmed parts of Jurassic Park. I know my movie loving husband and teen would love this. Having dinner at a luau would be a huge hit with the family. My son would be mesmerized by the fire dancers and my tween daughter would be fascinated by the hula dancers. And my husband would be delighted by the food! 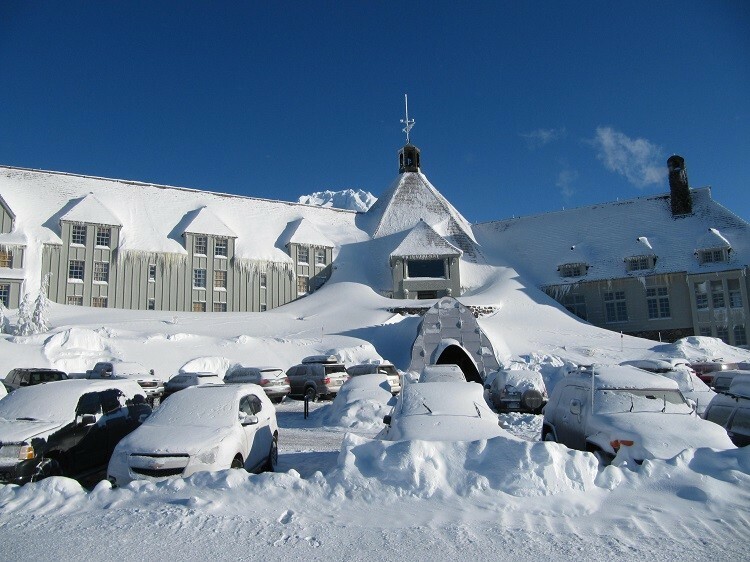 Just being able to escape the heat has put a ski vacation at the top of my personal list. We currently live in San Diego and it can be a struggle to get in the holiday spirit when it’s hot outside! So, for me nothing screams Christmas more than seeing the ground covered in fluffy, white snow. I’ve never been skiing so that is a little intimidating for me. We have all seen the cartoons of the beginner skier as they fall and soon become a rolling ball of snow – Yep, that is what I am sure to become! But luckily for me most ski resorts offer ski lessons. 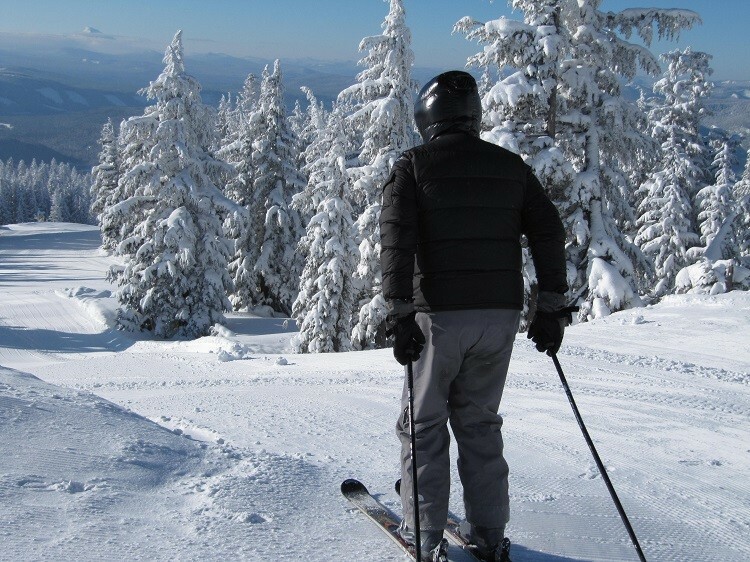 A ski vacation would finally give my husband and tween son the chance to learn to snowboard like they’ve always talked about. Plus, who doesn’t love to build a snowman or sled down the hills? But let’s be honest, being able to cozy up by the fire with a warm cup of coffee or hot cocoa is what I’m dreaming of. Bahamas, Mexico, Spain – A cruise is an open door to unlimited travel destinations. The options are endless when planning a cruise vacation. I’ll only admit this here… My husband may be a Navy sailor, but none of us have been on a cruise or traveled outside of the United States! We’ve talked about about doing both many times but it’s never panned out. A cruise would give us plenty of time to relax and spend time as a family. But we’d also be able to do some once in a lifetime excursions when we’re in port. Zip lining through the rain forest, releasing baby sea turtles into the ocean, or taking in a local outdoor market – Oh the possibilities! Being able to explore new countries and the new adventures would really make a cruise one of the top gifts of travel for our family. 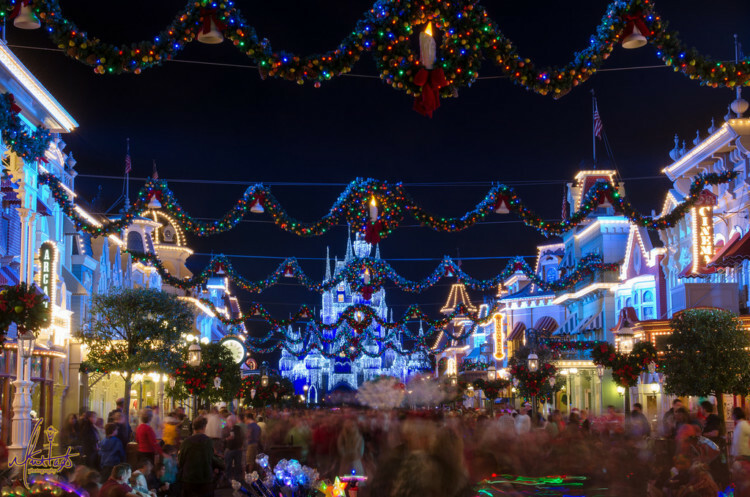 No one can doubt that Walt Disney World knows how to do the holidays. It doesn’t surprise me that giving the gift of a Disney World vacation tops almost everyone’s list. 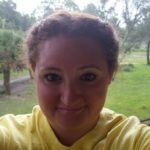 Disney World is more than a theme park and there is so much do beyond the rides. 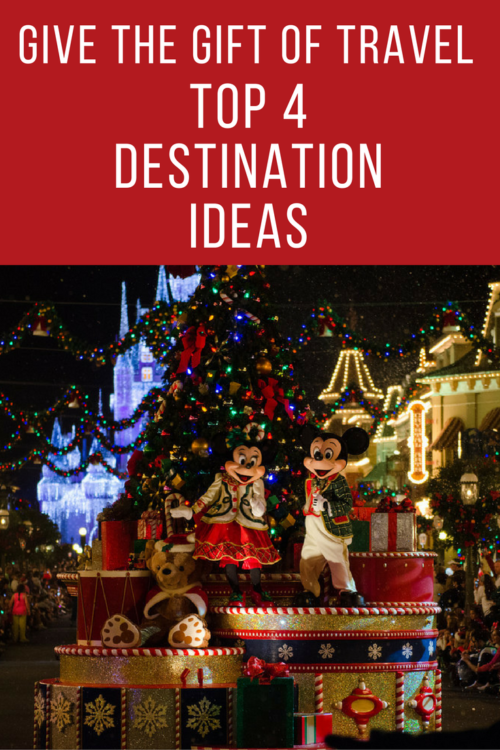 Such as hopping on the monorail to check out the holiday decorations at the resorts or taking in the Candlelight Procession at Epcot. And I’m not sure there is a holiday party that can beat Mickey’s Very Merry Christmas Party. Aww, the utter joy that lights up the kids faces when the “snow” starts falling in Magic Kingdom. Yes, I can picture the excitement that would be radiating through the kids. Without a doubt a trip to Disney World would go over abundantly well. After all my research, I know this is the perfect gift for our family. With so many choices there are destinations that are sure to please each member of the family and fit our budget. And nothing could compare to the memories we would make on our family vacation. Where do you think is the perfect travel destination to give (or get) for a holiday gift? We have done a Christmas cruise on Carnival and had so much fun. 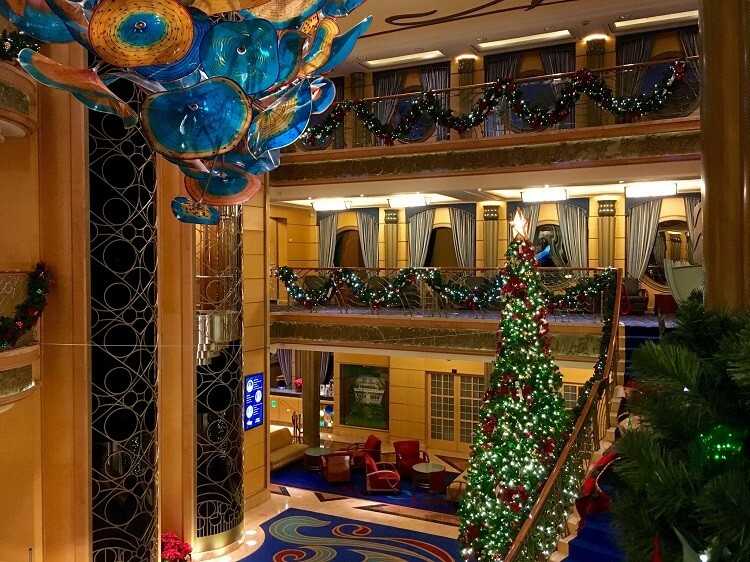 Looking forward to a Christmas Disney cruise in the future.